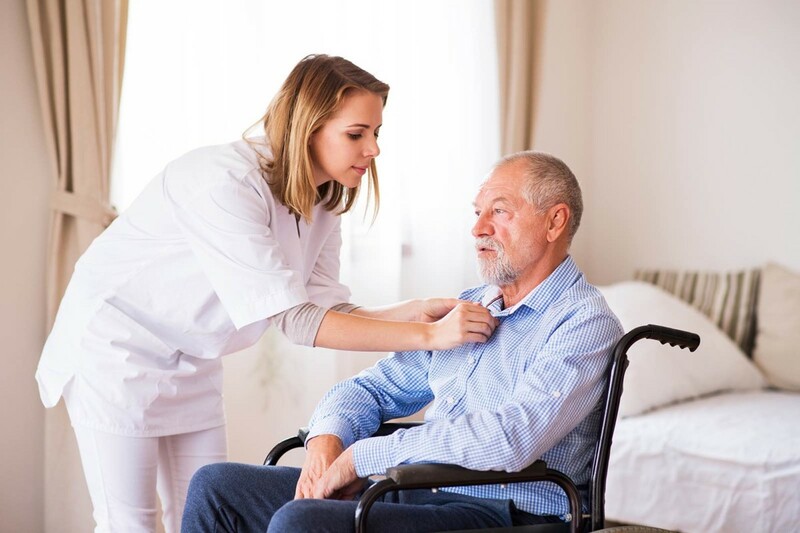 Live-in Home Health Aides or Certified Nurse Assistants are an excellent solution for a client who lives alone and would like the reassurance of someone always available in case of an emergency. Live-in caregivers will live with the client and be available to work during the day, and if needed will be close enough at night to assist the client if there is an emergency. This service also provides out of town family members with the peace of mind that comes from knowing that your loved one is never alone.